For enquiries and product information, contact us now! 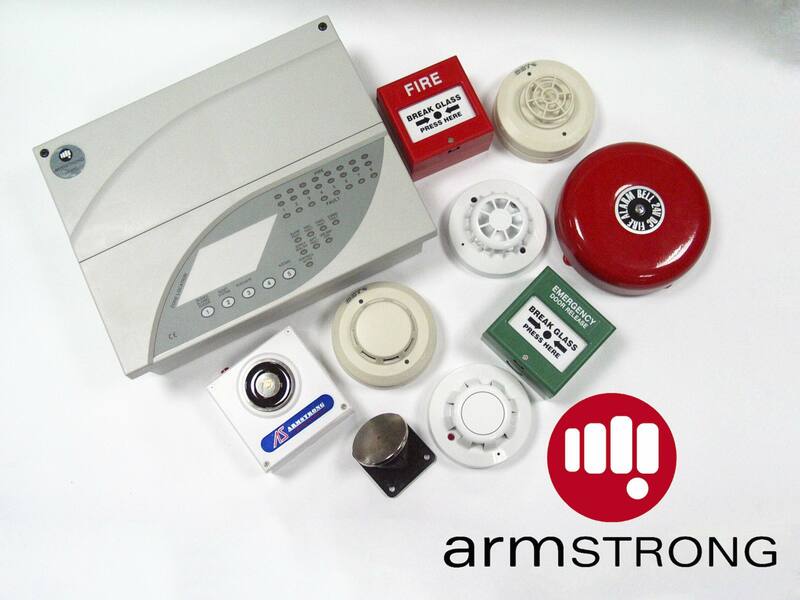 Armstrong™ offers a a complete range of detection and alarm systems for virtually anyone's fire safety needs. Designed to meet with approvals and standards certifications worldwide, the range is host to the latest technology on offer, built on highly successful products before it. 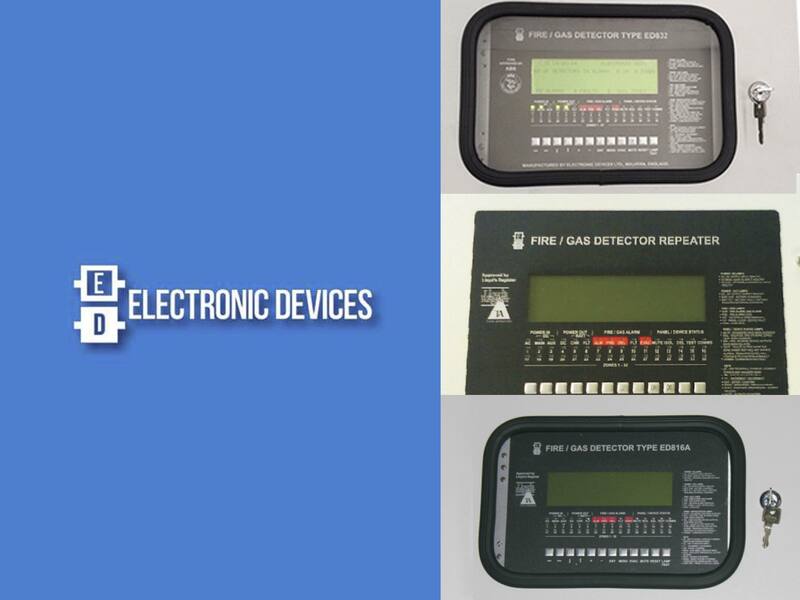 E2S is the world's leading independent signalling manufacturer with the most extensive product range of life saving signalling equipment in the market. E2S specialise in the design, development and manufacture of high performance audible and visual signals for commercial, industrial, marine and hazardous locations with over 20 years of expertise. Gentex is a global, high technology electronics company that is managed by engineers and others who understand the freedom and discipline that's required to run an entrepreneurial company. Gentex specializes in a broad spectrum of technologies and processes to deliver high quality products to the automotive, aerospace and fire protection industries. 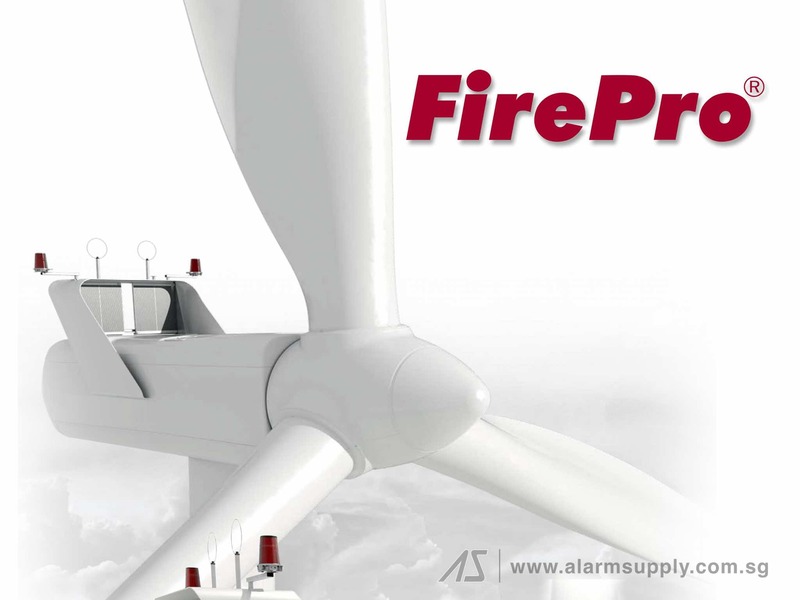 KAC Alarm Company is the World’s largest manufacturer of manual call points and evacuation devices used in commercial fire and security systems. 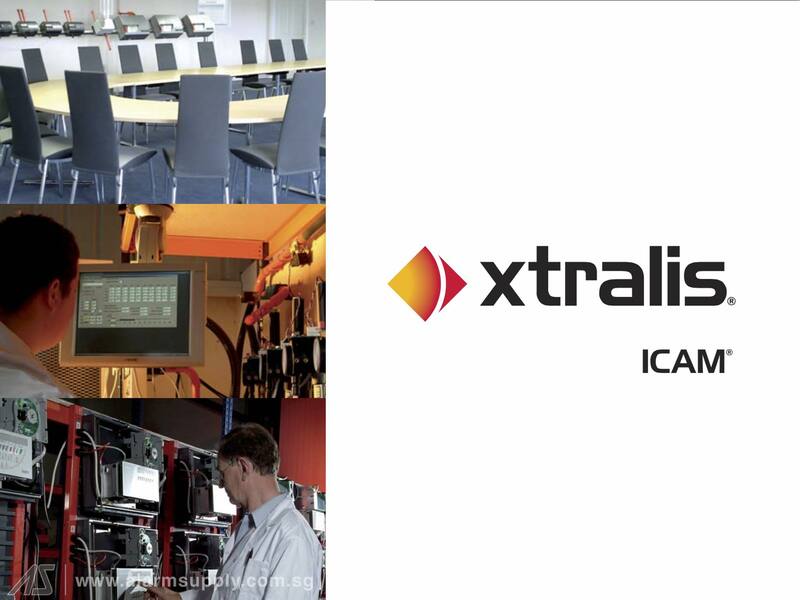 With over 40 years industry experience, KAC is one of the longest serving brands in emergency evacuation safety and we protect the lives of millions of people globally every year with our intelligent solutions. Established in 1994, Vimpex is a specialist supplier of Fire Detection, Alarm and Evacuation systems and products; Rescue, Police, Ambulance and Military equipment and solutions; and specialist Industrial equipment to an international customer base.